History: Established in 1845, Carl Rönisch became one of the largest manufacturers in Europe before 1900. Credited as Imperial Purveyor for Austria and Hungary. After being decimated through 2 world wars, the company once again started to manufacture in 1948. 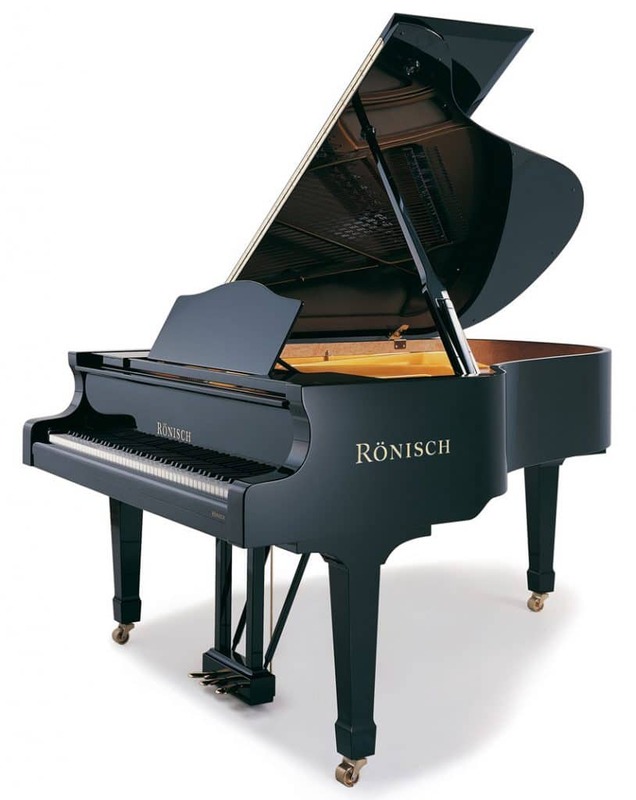 In 2008, Rönisch joined the Blüthner facility and still manufacture pianos independantly within their premises.